Riley is an out-of-the-box thinker, improviser, and engineer from Santa Rosa, California. He enjoys analyzing problems from the perspective of human needs and believes in verb solutions over noun solutions. His hobbies include poetry, short stories, and food. 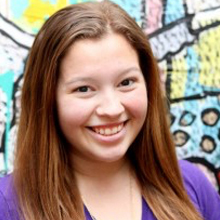 Treena is a compassionate, easygoing, and free spirit who craves creativity in all aspects of her life. She is studying Computer Science and Engineering Management in the School of Engineering, but also spends much of her time singing and performing. After living in Charlotte, NC since birth, Treena is excited to explore the diverse world. 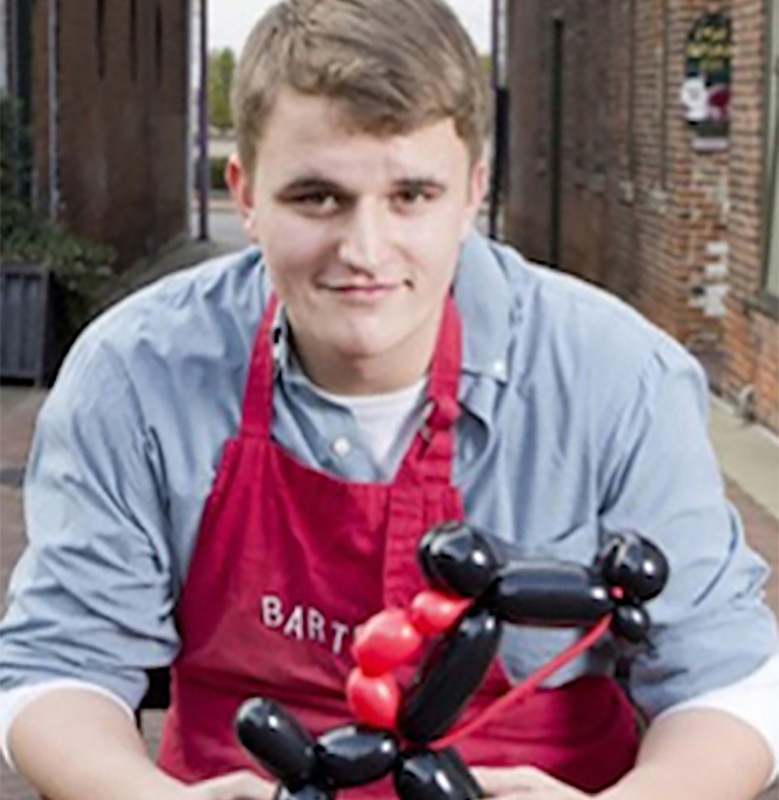 Barton is a History and Economics major from Paducah, Kentucky. 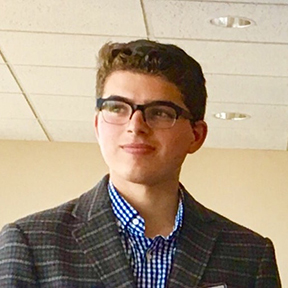 He plans to use his background in balloon art, entrepreneurship, and model government to find new intersections for creative leadership in his coming years at Vanderbilt. 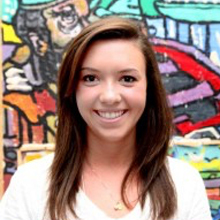 Miranda is a Public Policy major from Reno, Nevada (a mere 500 miles away from its more glamorous sibling, Las Vegas). A passionate civil libertarian and a born problem-solver, she is at her happiest when her mind is busy at work trying to solve the problems of the 21st century, defending the values of freedom of expression and consciousness, and also when baking delicious treats. Jacob, much like a 3D printer, is a creator. He build in stops and starts, his discontinuous creativity embodying his engineering spirit. In that vein, Jacob will take a peak at any broken object and find a way to mend it. In short, he may be messy and complicated, but he works. Sydney was born and raised in Fort Lauderdale, FL and is studying within the School of Engineering. She aims to combine her love of math and science with the aspects of design and creation she discovered by sewing. Costuming taught her the detail put into an everyday object and the beauty of typically unrecognized hard work. 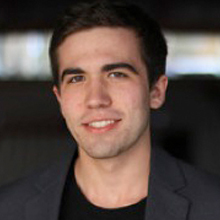 Brett Koolik is a fun, collaborative, energetic thinker. He is currently studying biomedical engineering with a minor in business. Brett is an accomplished singer songwriter/producer and manages the Curb recording studios. 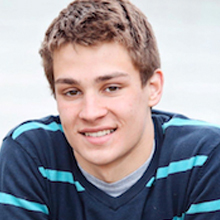 Brett enjoys playing basketball, soccer, and going to the beach. Clay is from Louisville, Kentucky. 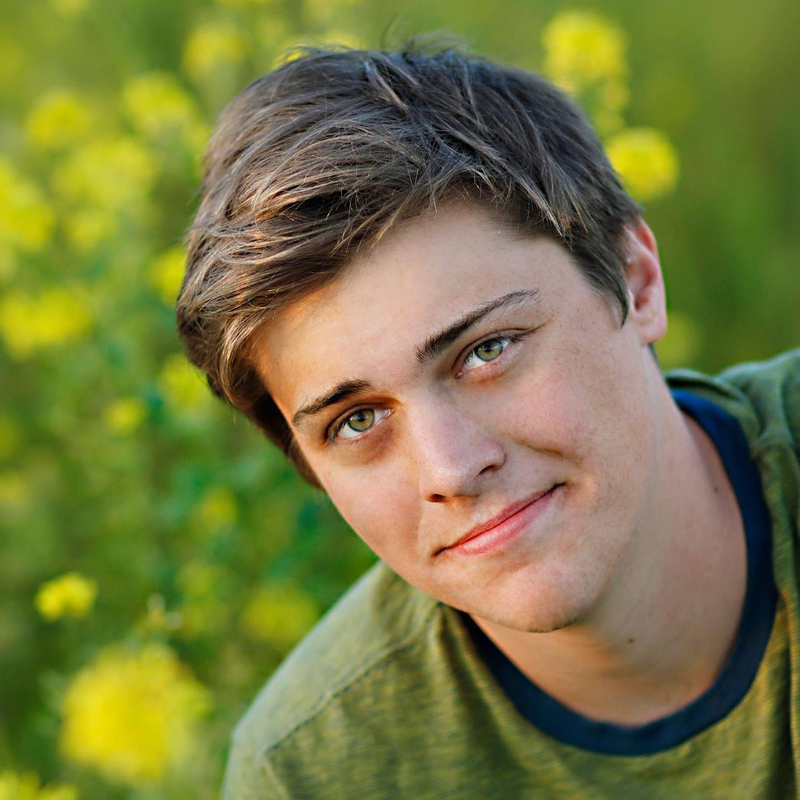 He currently double majors in Human and Organizational Development and Cinema and Media Arts. Clay enjoys film as a medium of both human expression and connection. 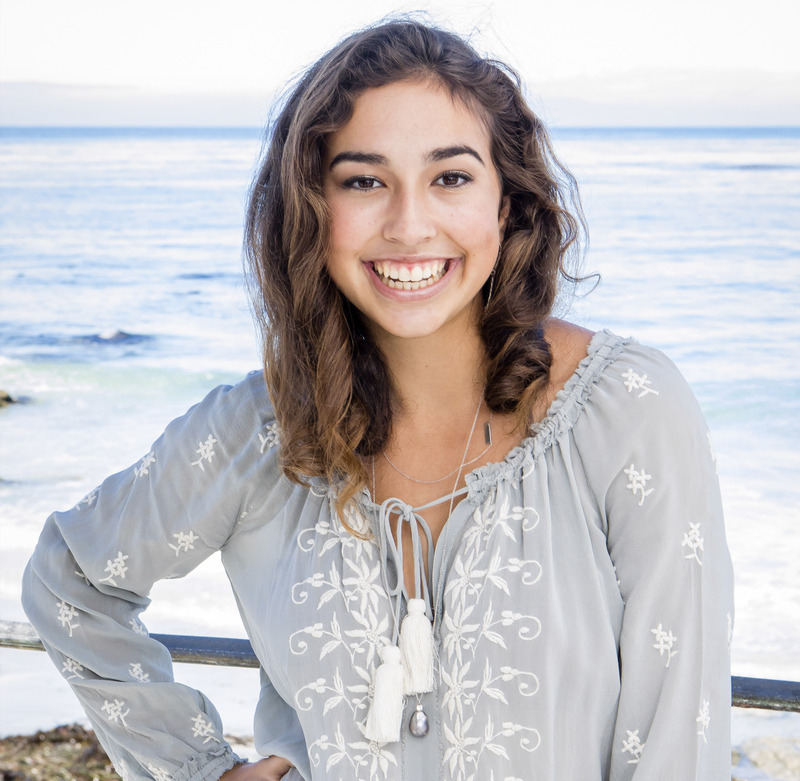 Sophia is from Corpus Christi, Texas, studying within the College of Arts and Science. As a person who likes finding solutions to tough math and science problems, she strives to challenge herself. 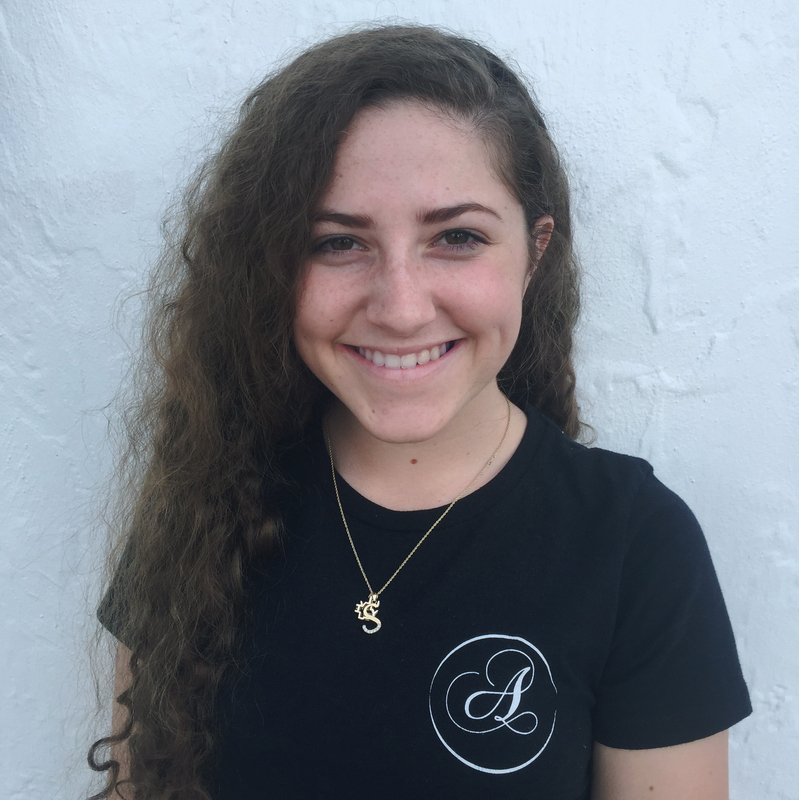 In addition, she has passions for film and media; she has worked on a news team and continues to create video book reviews on her own. Sophia upholds the values of respect, representation, and inclusion. As an innovator, she hopes to continue improving the world around her. Nicholas Ma is currently undecided in the College of Arts and Science from Franklin, Tennessee. Ma plans to enter engineering with a concentration in Computer Science. 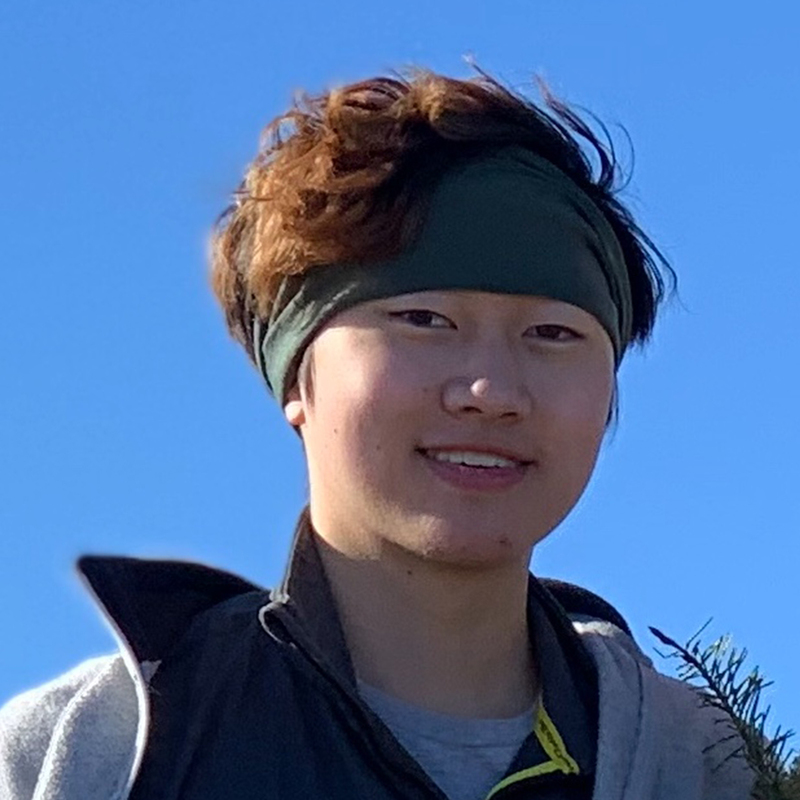 Besides his interest in STEM, Ma enjoys exploring himself through visual art (acrylic paint and sketches), playing piano, watching films, and taking on technical and creative challenges in editing videos. Ma is unsure where the road will take him but he does know that he has a passion for cats. 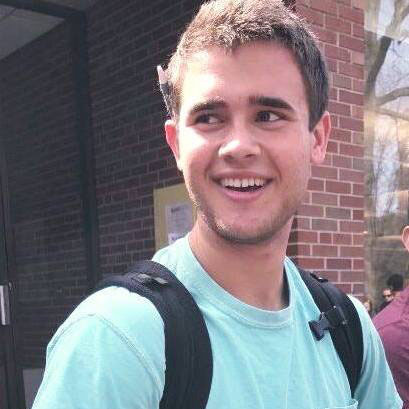 Ben is a native of Evanston, IL who is double majoring in Public Policy Studies and Human Organizational Development, with a minor in Spanish. He strives every day to be a better servant leader, and hopes to inspire and create macro-level societal change through socially conscious business initiatives and equitable policy solutions. 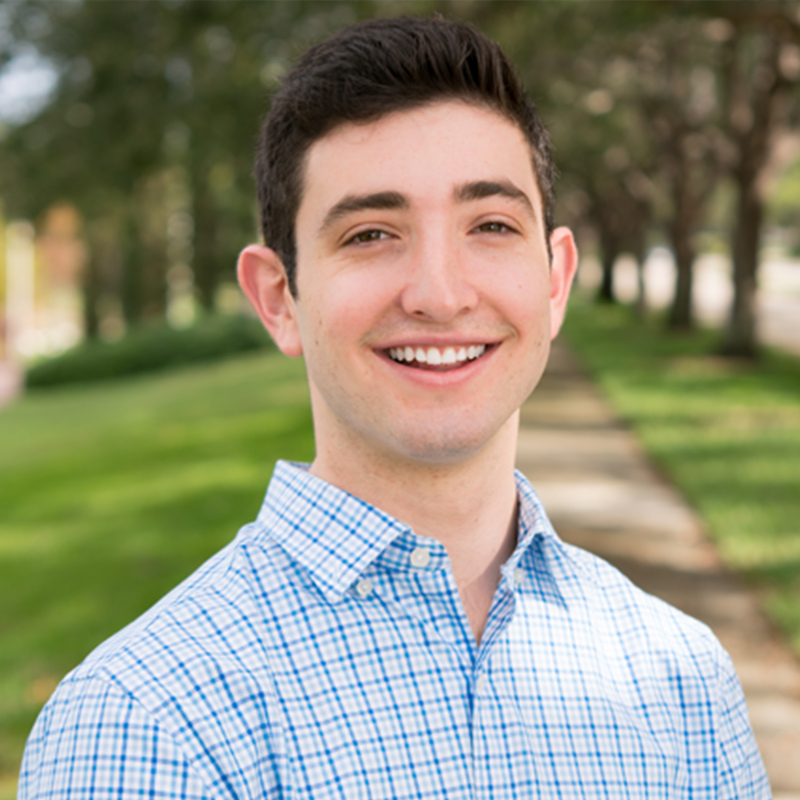 Brent is a Human and Organizational Development (HOD) major, originally from Highland Park, New Jersey. Brent is extremely involved with the digital visual arts, including design, creative direction, photography, and videography. 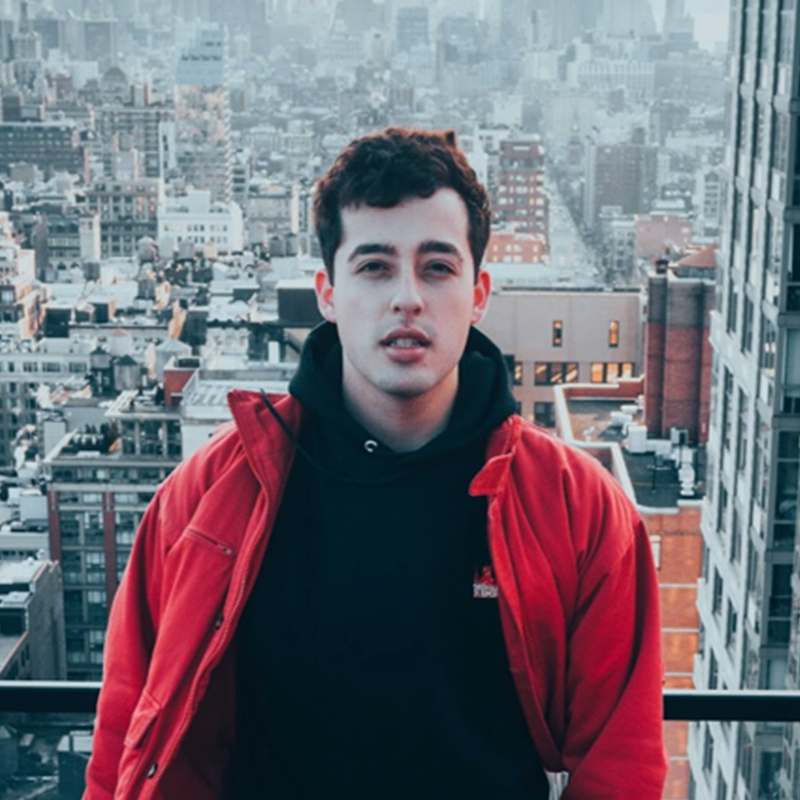 He plans to pursue a path of entrepreneurship in the entertainment/music industry, and is a very calm individual who loves working and creating with those who are not. 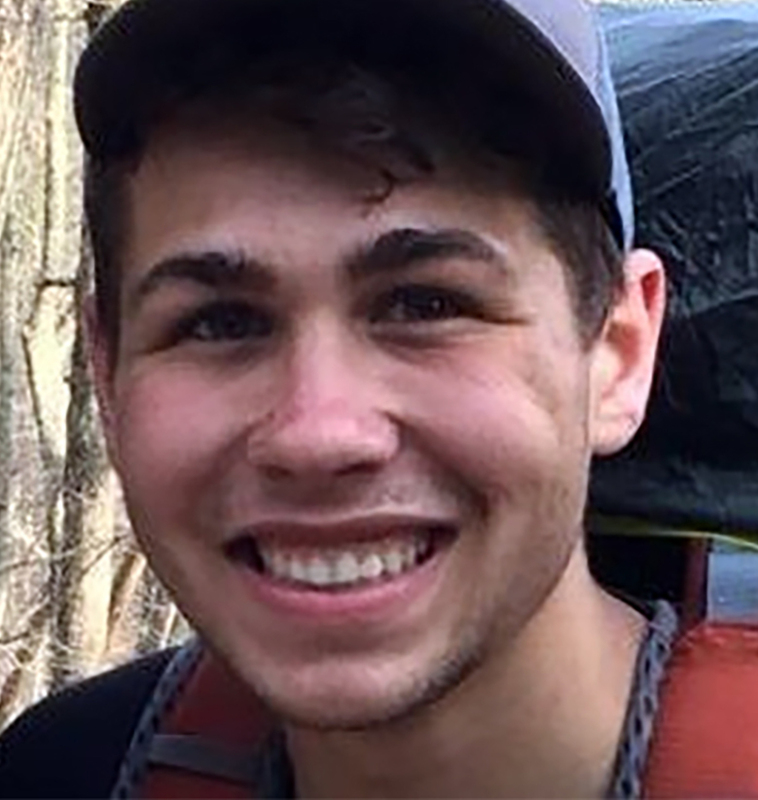 Ben is studying Economics, Human & Organizational Development, and Computer Science at Vanderbilt with an interest in using his many talents in coding, music, and photography to benefit other people. 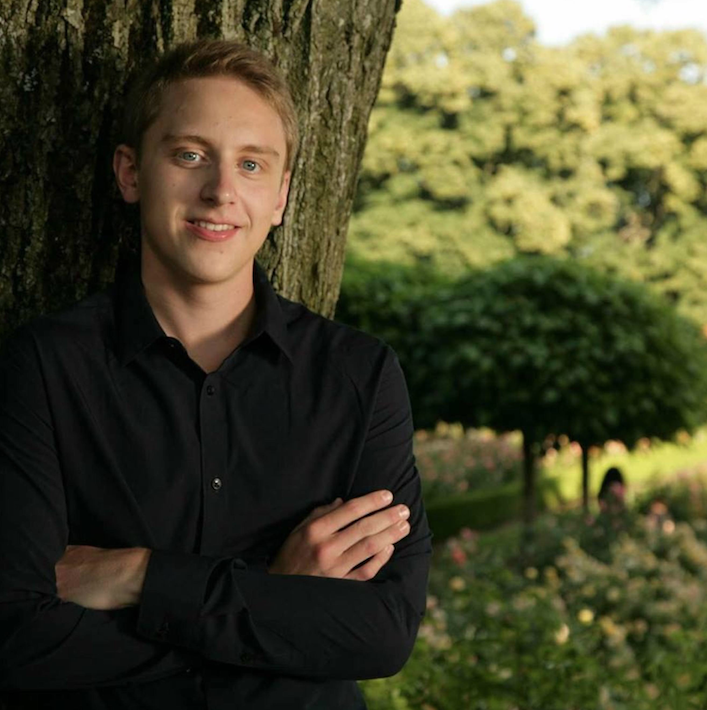 Jacob Schroeder is a History and Economics major and Spanish minor from Hillsboro, Oregon. 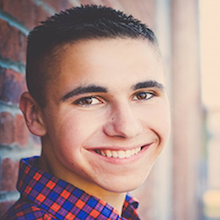 An avid entrepreneur and creative thinker, he used his talents for twisting balloons to start his own entertainment company and became the youngest member of the Hillsboro Chamber of Commerce. He loves dabbling in many creative fields such as cartooning, graphic design, and film editing. 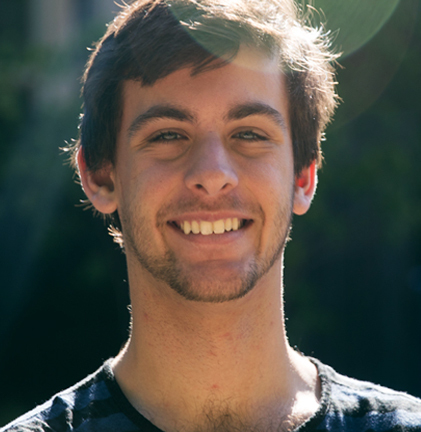 Jacob is passionate about creating equal opportunities for students in education and loves to pursue community building projects. Griffin is from Millburn, New Jersey and is majoring in English and Human & Organizational Development in the College of Arts and Sciences. His background in jazz drumming, song writing, and sound creation fuels his strive to be a studio engineer. 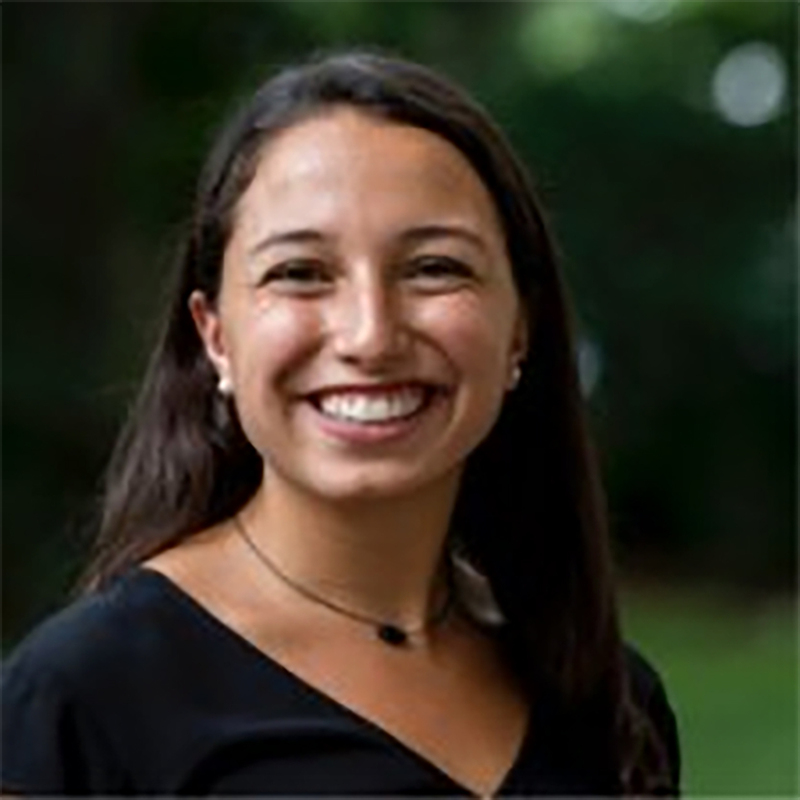 Sam is a double-major in Economics and Human and Organization Development. Utilizing a refined, creative approach, Sam aims to venture beyond myopic social standards in order to see the big picture and innovate for the future. 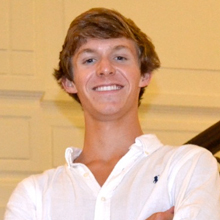 Harrison Thomas is a biomedical engineering major from Carterville, Illinois. Harrison has a love of three-dimensional design that ranges from ceramics to fashion design to researching how cancer progresses through the complex network of the human body. He hopes to bring together his passion for art and science to solve medical issues afflicting society. Like paper slips that she formed and folded into a sphere, Rachel is a complex and dependable woman. She enjoys mixing and swirling colors together. She finds joy in her own creations and sharing them with others. 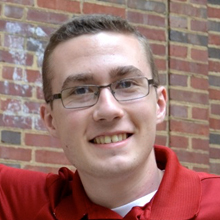 Austin is a native of Columbus, Ohio and interested in civil engineering and science communication. He enjoys taking on the task of understanding thorny, difficult problems in hopes of then being able to translate them into terms understandable by others. 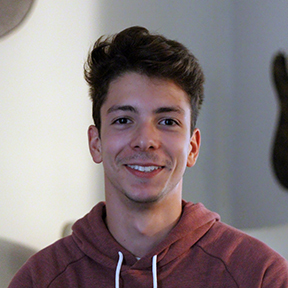 As a composer, Spencer is interested in exploring all aspects of sound and music in the pursuit of writing a story that sheds light on an aspect of the human condition in the face of adversity. Although his linear approach to a largely creative passion may seem atypical, Spencer’s structured exploration of abstract concepts and the nature of form provide unique insights that drive him as a creative. Ardis is from Seoul, South Korea. 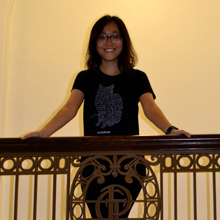 While at Vanderbilt she majored in physics and mathematics and her passions include writing and doodling. Ardis conceptualizes her work through a series of abstractions that develop into an imaginative creature that gives her inspiration. Grace is a creative individual with a flair for embracing difference and risk in her work as an artistic entrepreneur for her community. 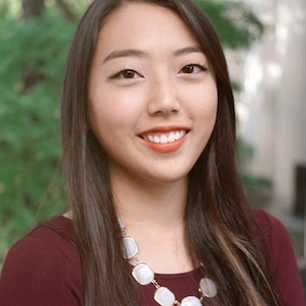 She co-founded a student-run business service and has also led a mentoring program. Serena comes to Nashville from Boca Raton, Florida. Serena is interested in transforming the average into the personal, which reveals her desire to put meaning into her daily life and the lives of others. Ben is a creative entrepreneur who is committed to using his gifts as a writer, artist, and musician to make change in the world. 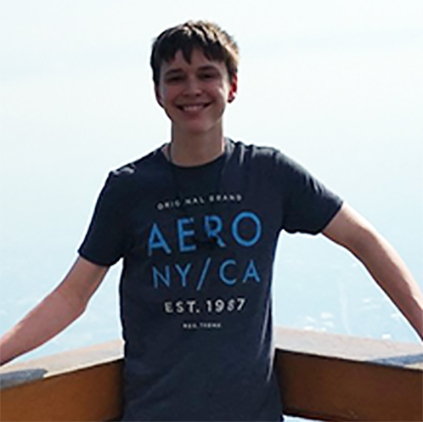 Not only has Ben led his high school student body in fundraising and mentoring projects, he also founded Ben Knight Media, a multi-media video editing service, in his sophomore year of high school. 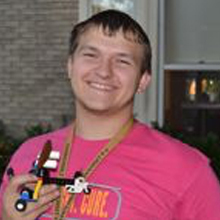 Sawyer is an Imagineer majoring in Mechanical Engineering with a passion for theater tech. He enjoys the intersection of art and science evident in mechanical design, enthusiastic about classic airplanes and explosives. 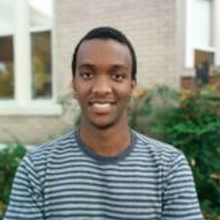 From Kenya to South Africa to Nashville, Anthony was a stylish computer science major deeply immersed in different cultures. Tony plans to start his own ventures, using his core values of integrity, courage, and character to instigate world change. Jack is a blank notebook. He houses the potential to design and imagine an infinite expanse of creations. Each blank page represents a future problem that Jack will soon solve. Celina grew up with a guitar in her lap and a piano at her fingertips, making music as a mode of communication. 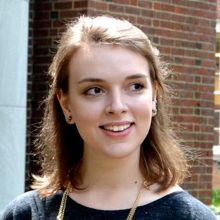 Lily was double-major in Flute Performance and Communication Studies at Blair School of Music. She invests herself fully in the hidden lives of those around her, clocking the emotional mindscape of her surroundings at any given moment and harnessing the energy locked behind the eyes of passersby. 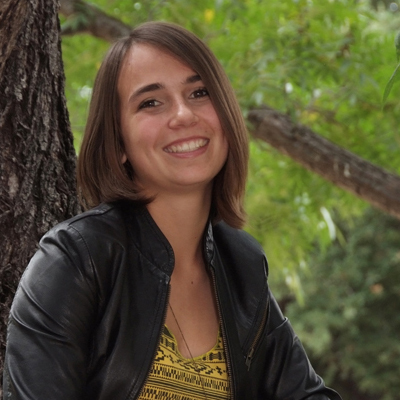 Mallory is a music composition student with a second major in mathematics. 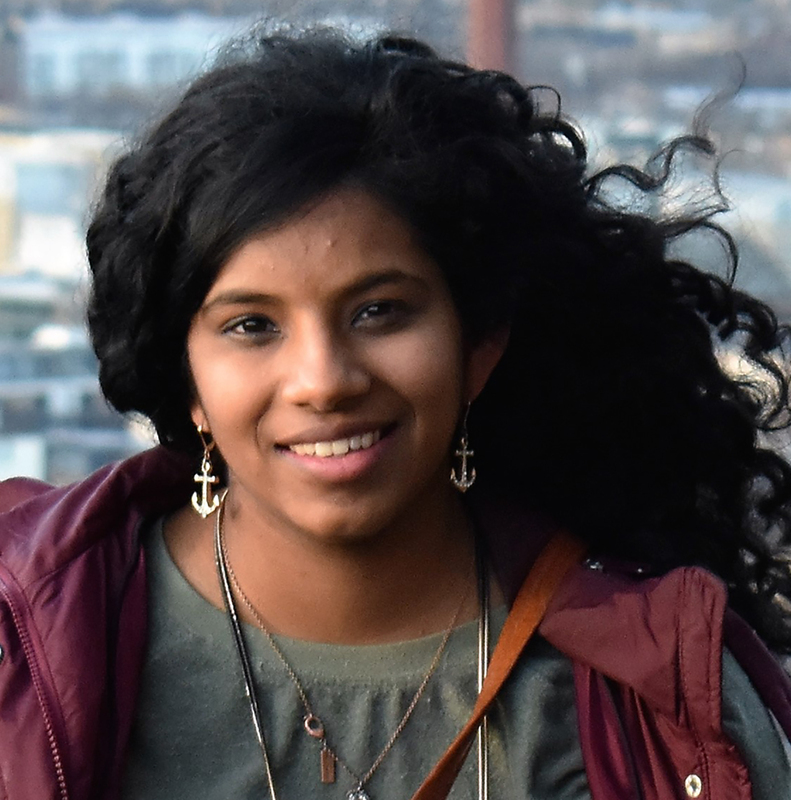 She finds great joy in discovering connections between these two fields, and in challenging herself to expand her understanding of music through the lens of mathematics and vice versa. Jonathan was raised by Israeli parents in the foothills of Boulder, Colorado. He was brought up with a passion for food, music, and technology, and was exposed to innovation and entrepreneurship from an early age. He’s majoring in Mechanical Engineering with a minor in Engineering Management, and leads the Entrepreneurship Organization on campus (VINES). 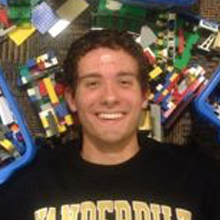 Matthew, from Cape Girardeau, Missouri, was an English Literature major while at Vanderbilt. He enjoys writing short fiction, playing the flute, and studying literature in any form, from Shakespeare to modern genres like hip-hop. 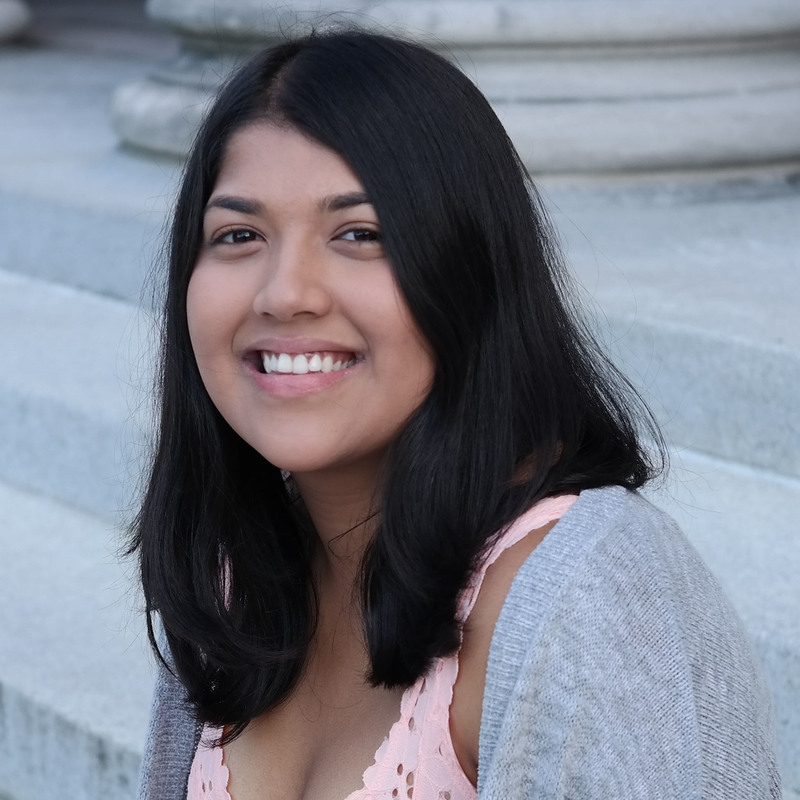 Rose is in the MA5 Program, where she is earning a 4-Year Bachelor of Music (Vocal Performance w/ Violin Minor) & 1-year Master of Education. Highlights of her time at Vandy include starting & running a school orchestra program at Harding Academy, serving as President of her beloved music sorority Sigma Alpha Iota, and fulfilling the role of Alto Section Leader in Vanderbilt’s Chorale. 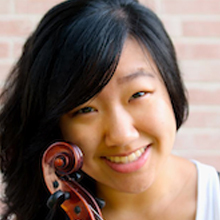 Rose is passionate about teaching kids to love music, themselves, and their world. 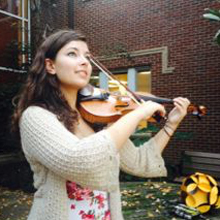 Megan was a viola performance and composition major at the Blair School of Music. 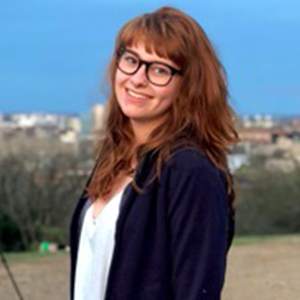 She is an aspiring film/TV composer and hopes to use her passion for music technology to compose soundtracks for motion picture and feature films. 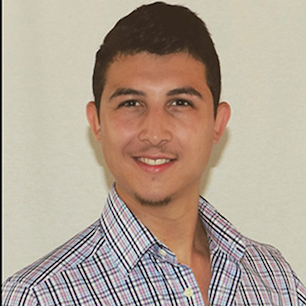 Vinura is the co-founder of Starmount Events, an event management company that brings concert performances to the public. 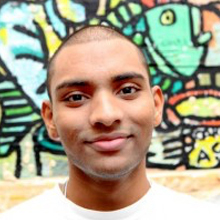 He puts his skills as a writer, debater, and entrepreneur to work on pressing social issues in his home of Sri Lanka, creating and spearheading a wide range of projects aimed at improving the daily life of Sri Lankan students, orphans, and members of the LGBT community.